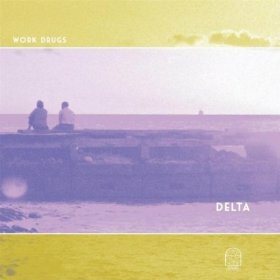 The hip lushness of electro romanticism on Delta, the new album by Work Drugs would be the perfect soundtrack to an epic nighttime party scene with heavy flirtation, hazy yet pleasurable after affects of electric bravado and the sobering yet sweet bite of dawn. The harmonic vibrancy of synthesizers, swirling guitars, dance-inducing basslines and drums alongside endearingly wishful and layered vocals makes Delta lighthearted, totally danceable and fun. 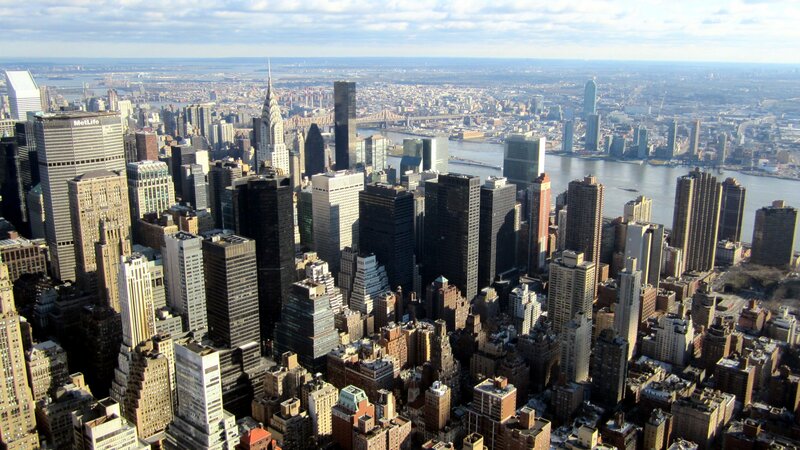 Founded by Thomas Crystal and Benjamin Louisiana, Work Drugs hails from Philadelphia. The chill wave edge gets moody like on “Blue Steel,” while the album as a whole emotionally alternates lyrically yet remains addictive. “Boogie Lights” seemingly borrows from the best part of the Phil Collins song “Easy Lover” and is quite brilliant, begs for constant replays and radiates warmth. Reminiscent of 80’s-styled pop superiority and formula like that of the Human League or Simple Minds, the newer caffeinated dreaminess on Delta also makes it way easy to get seduced into a carefree stupor.